They say it's impossible to love and be wise. 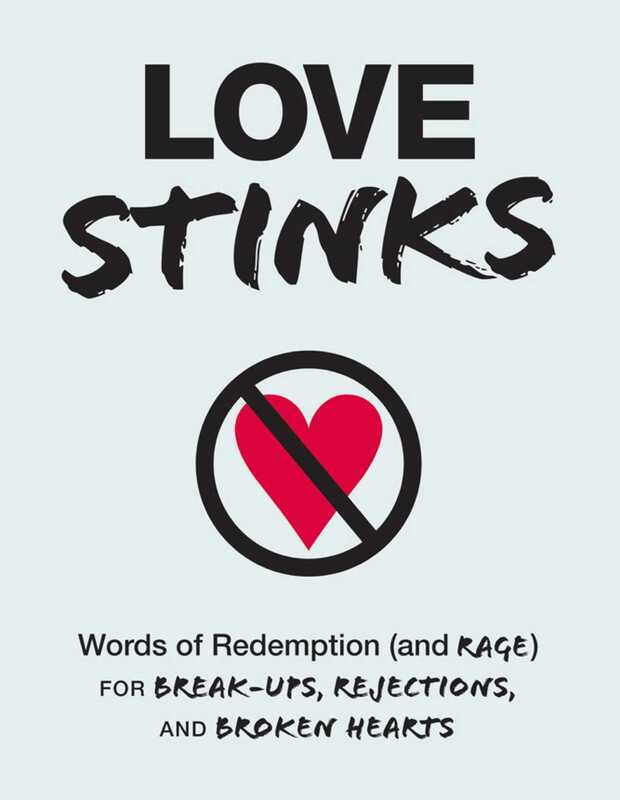 Love Stinks understands why you fell so hard in the first place--and has the words of wisdom you need to hear now that your heart's been crushed. Filled with more than 300 quotes from the world's greatest jilted and bitter lovers, this unfiltered look at love gone wrong puts all your thoughts on paper. From Virginia Woolf and Oscar Wilde to Woody Allen and Amy Sedaris, the revealing words in Love Stinks puts you in good company. You might laugh; you'll probably cry, but as Khaled Hosseini once said, it is "better to be hurt by the truth than comforted with a lie."